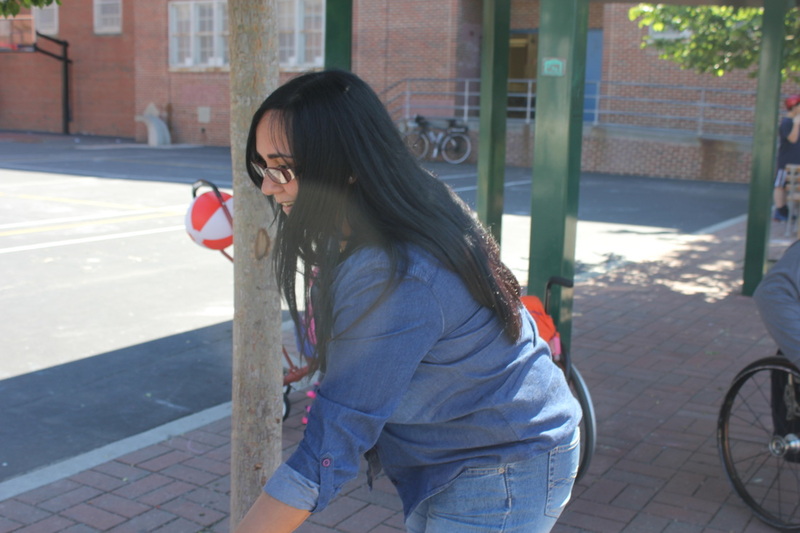 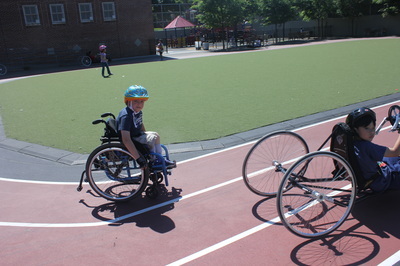 Max W's school held a bike day, so we joined in. 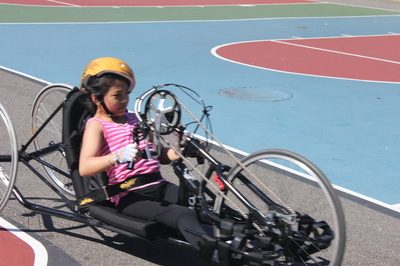 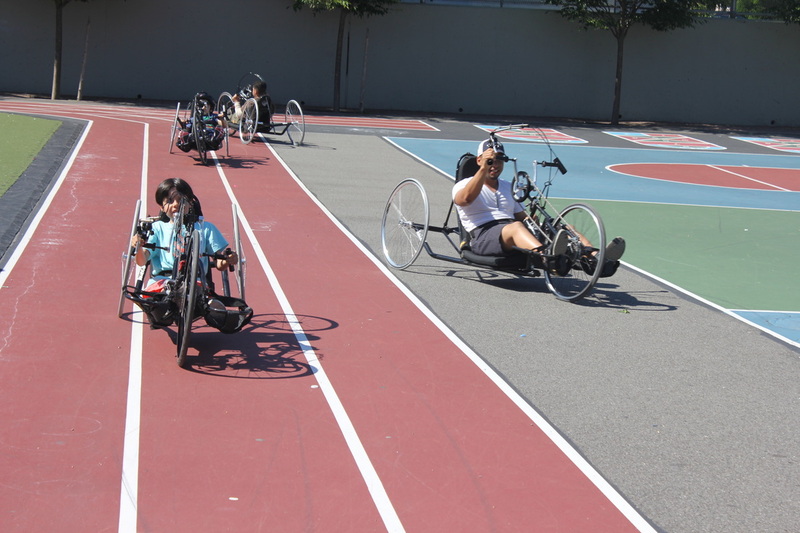 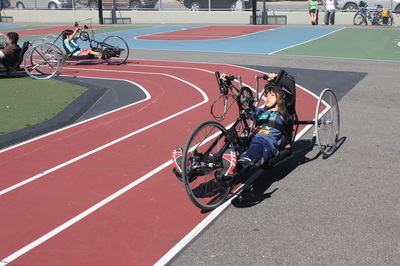 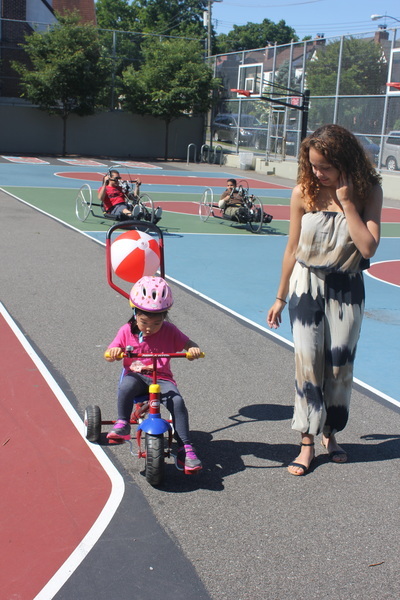 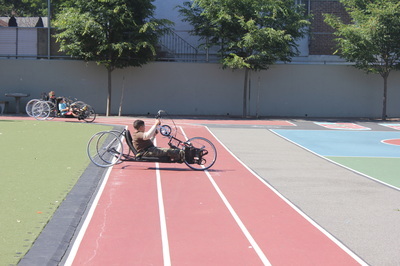 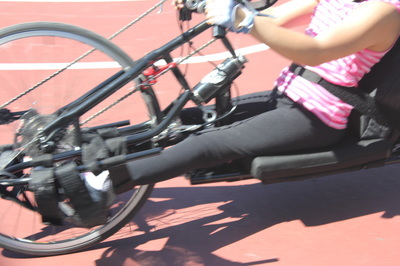 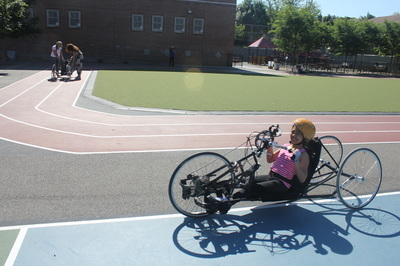 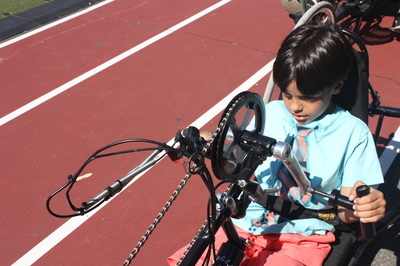 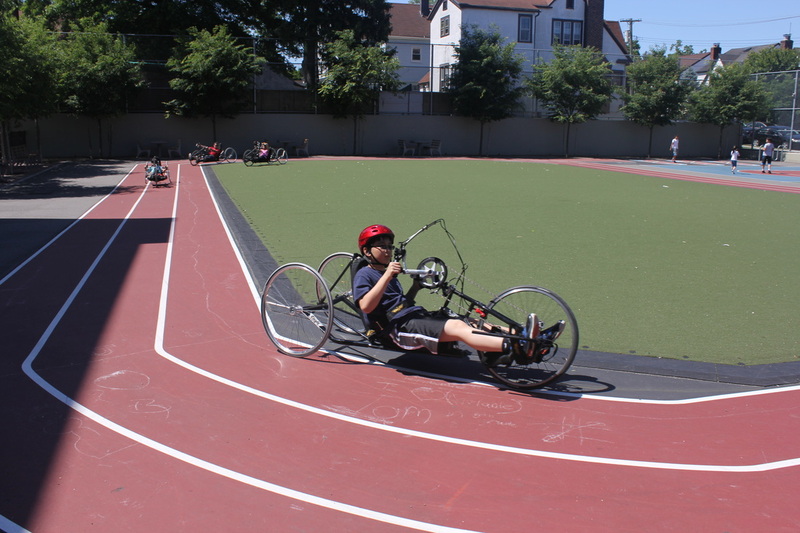 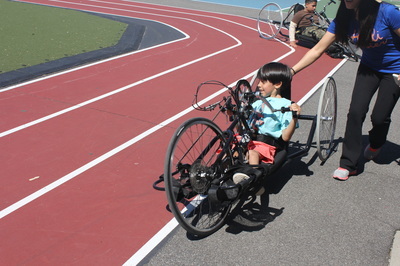 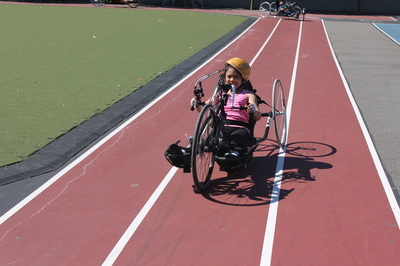 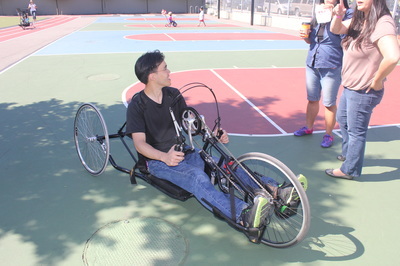 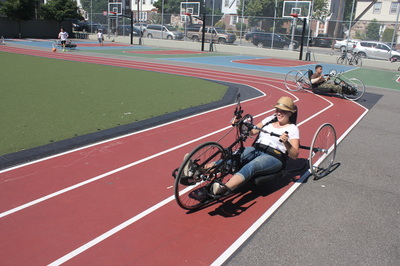 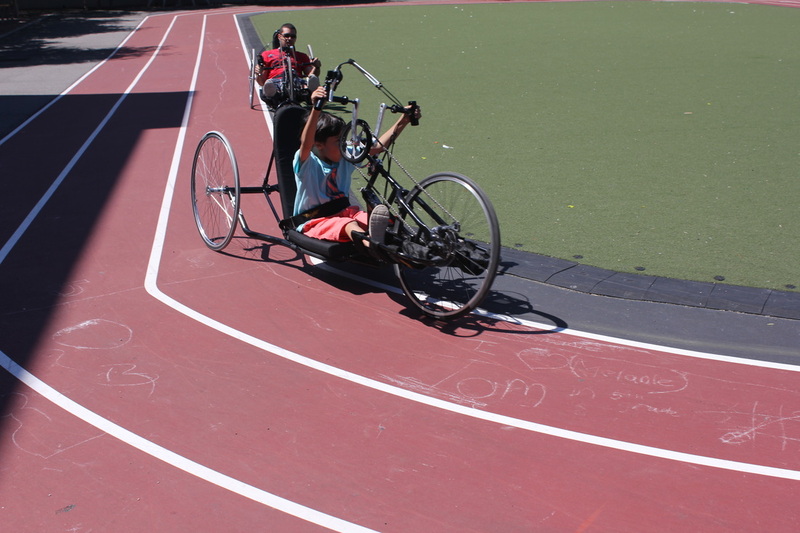 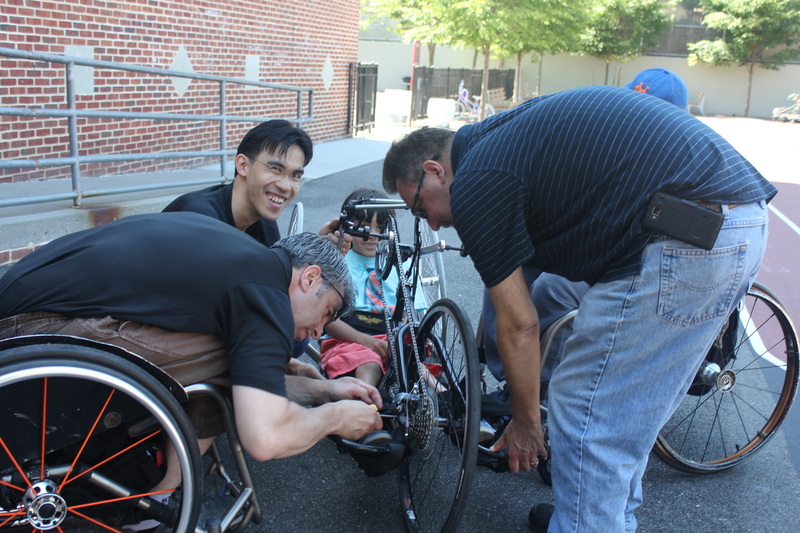 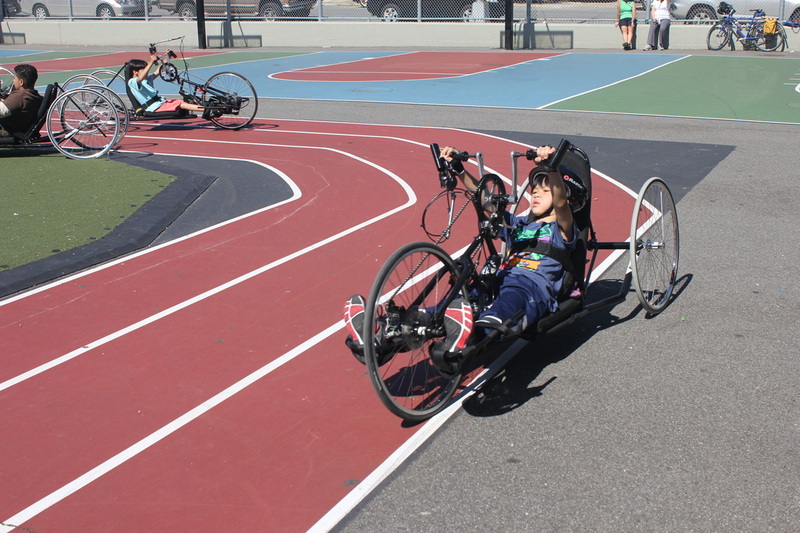 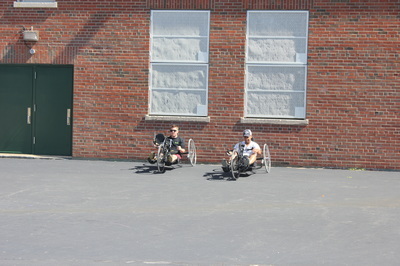 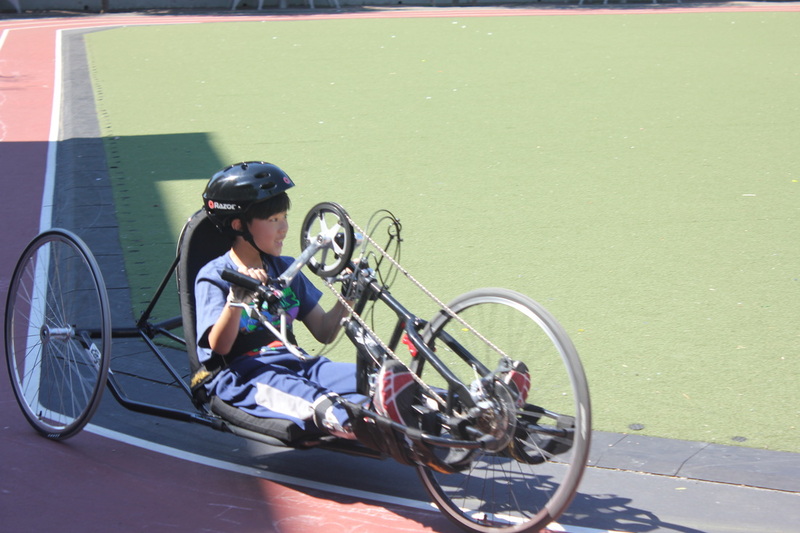 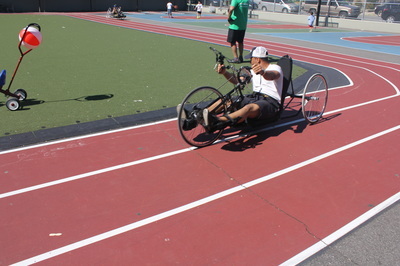 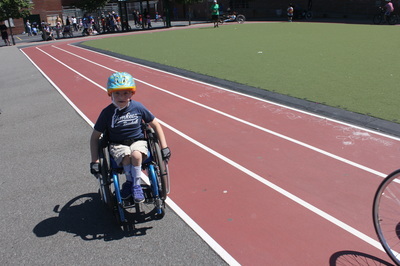 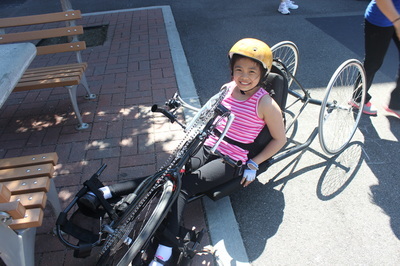 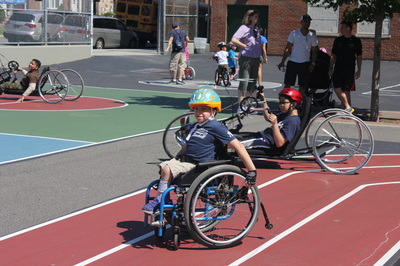 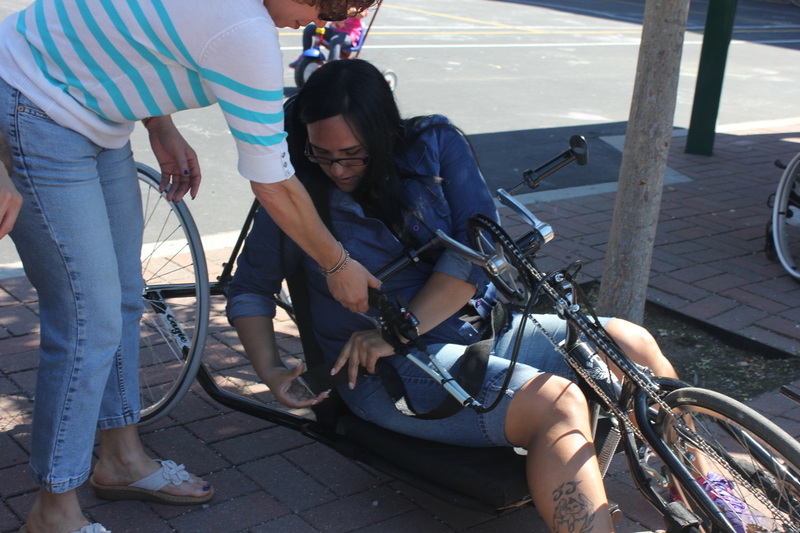 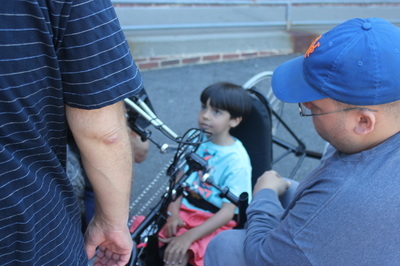 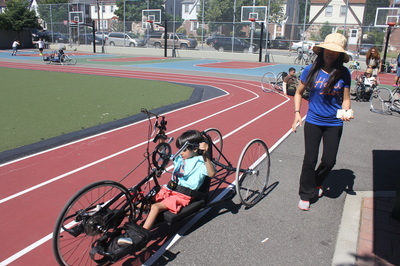 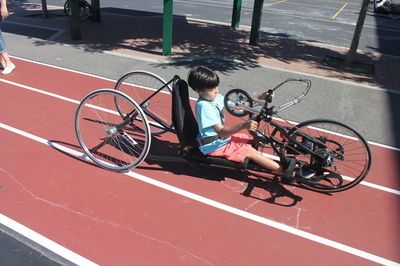 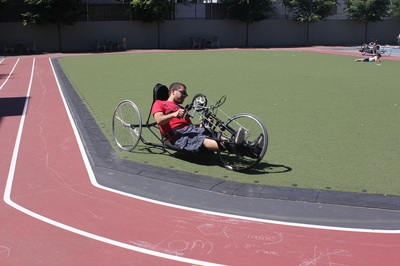 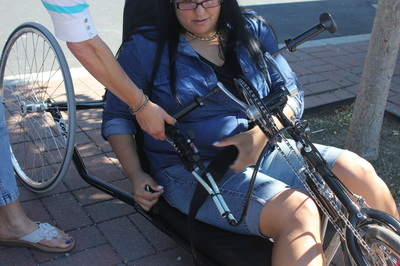 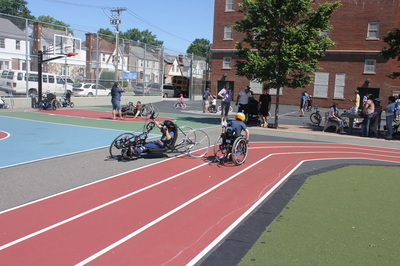 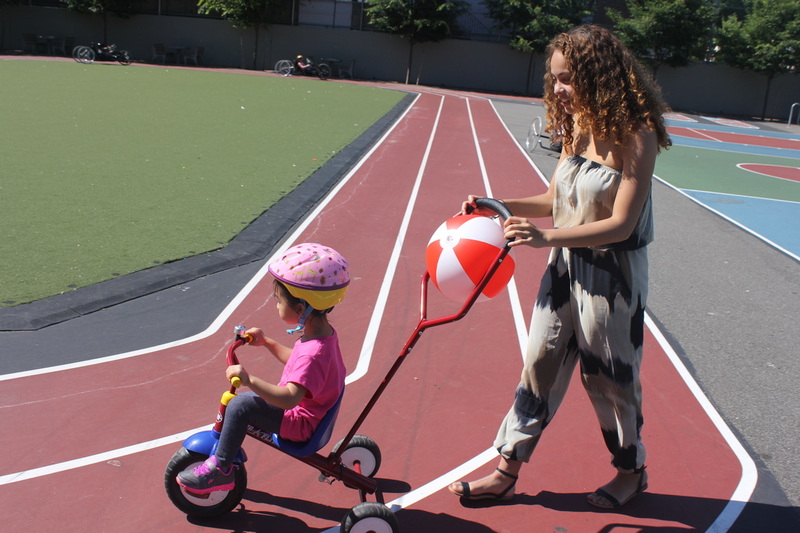 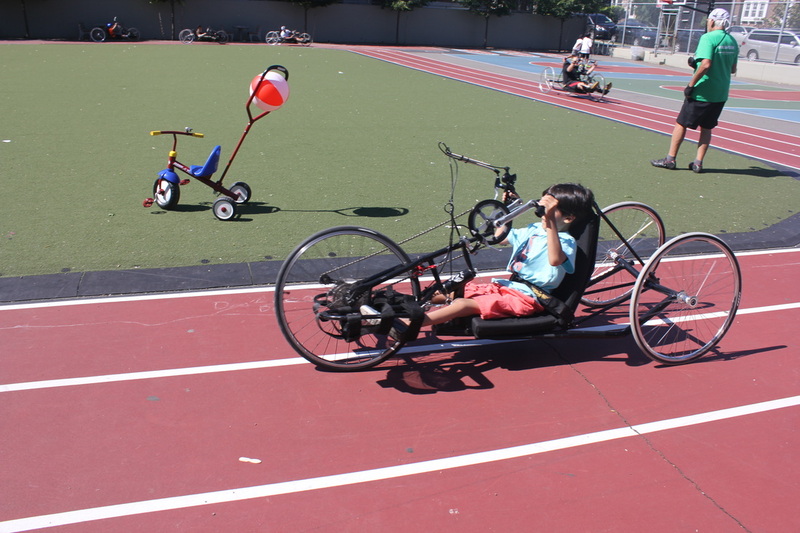 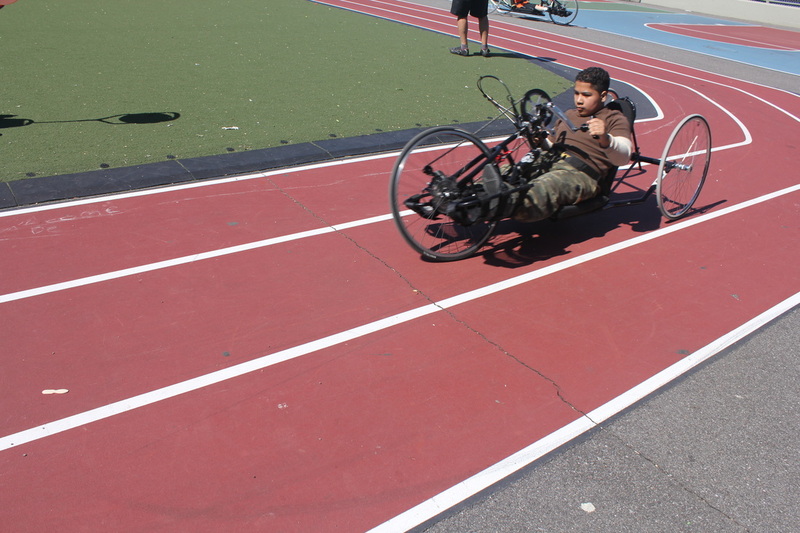 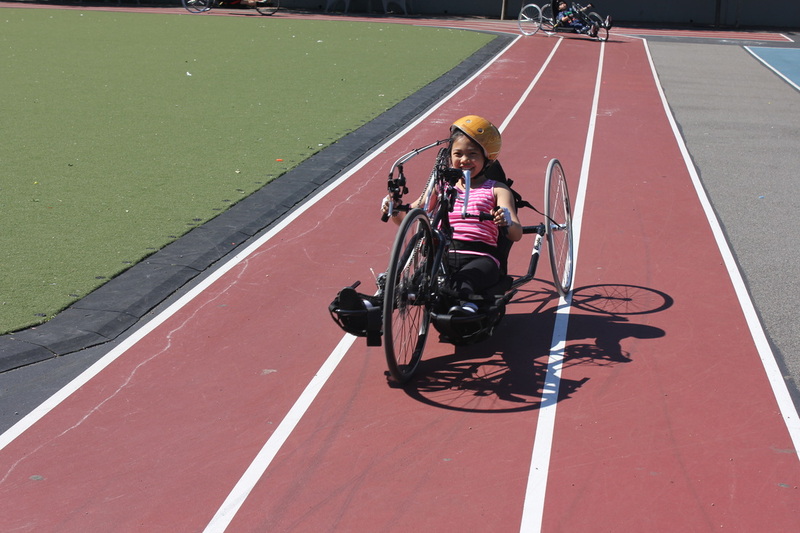 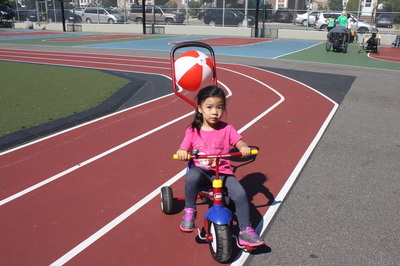 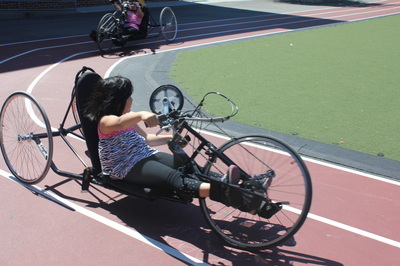 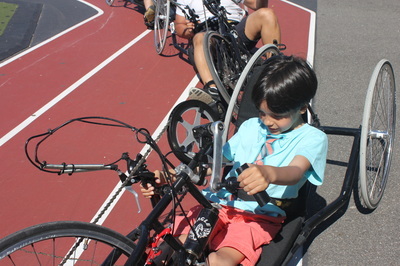 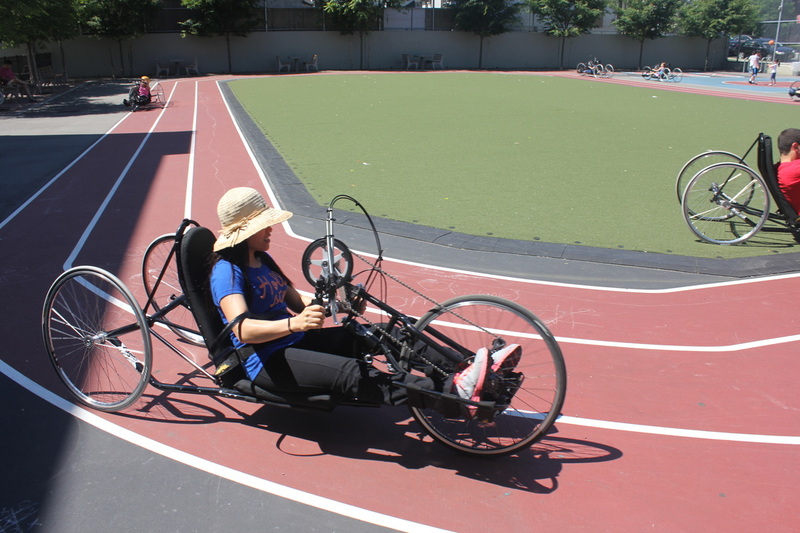 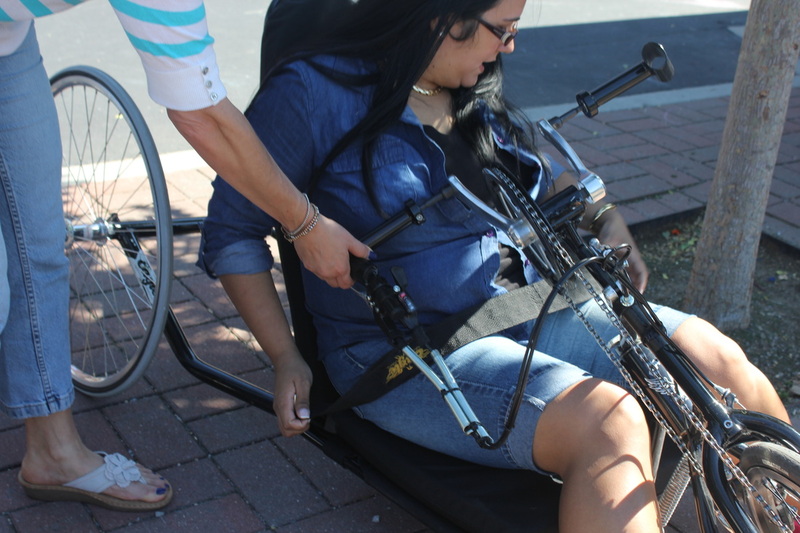 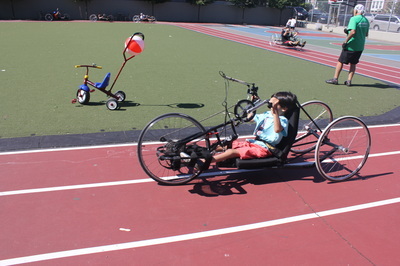 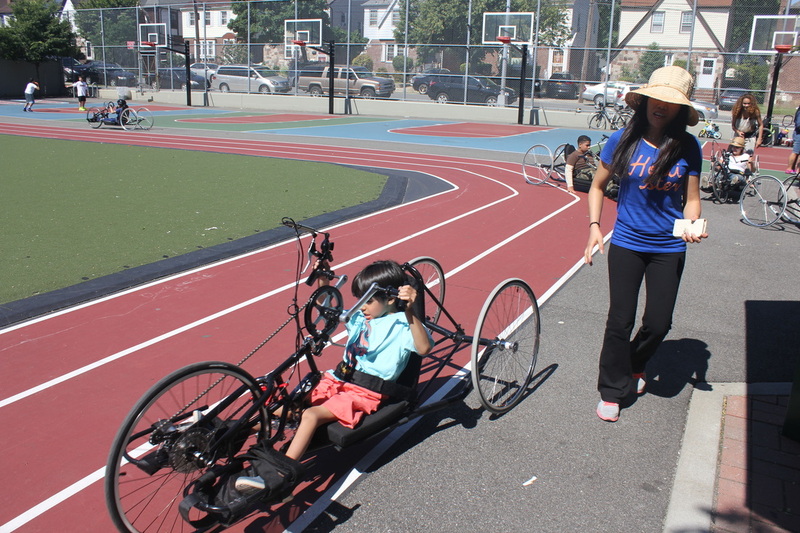 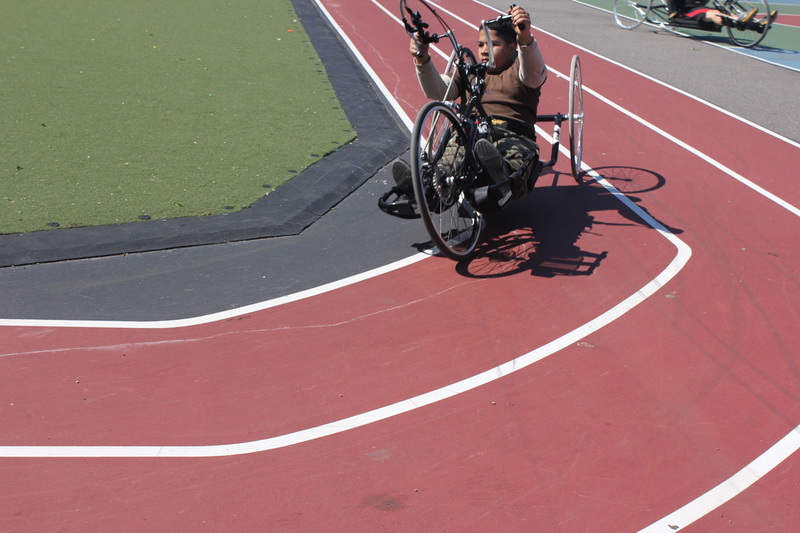 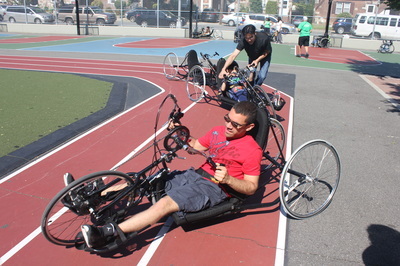 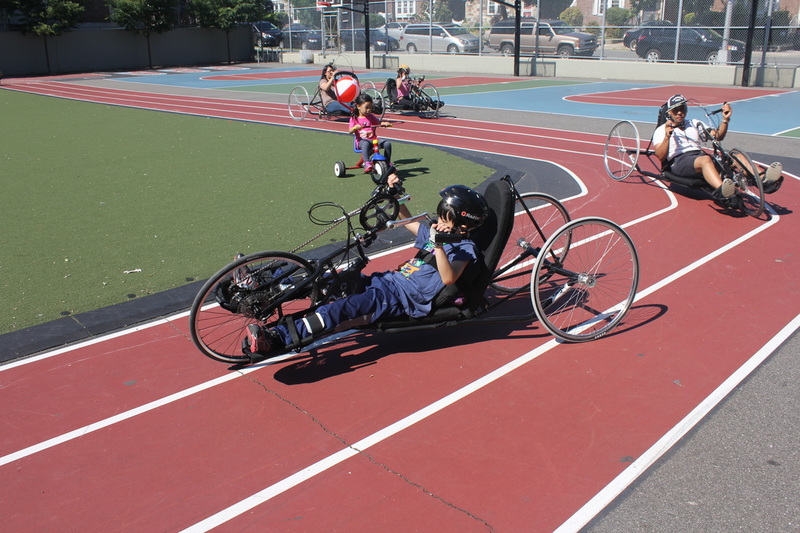 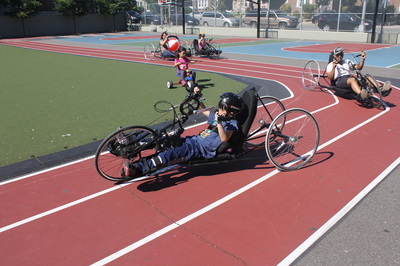 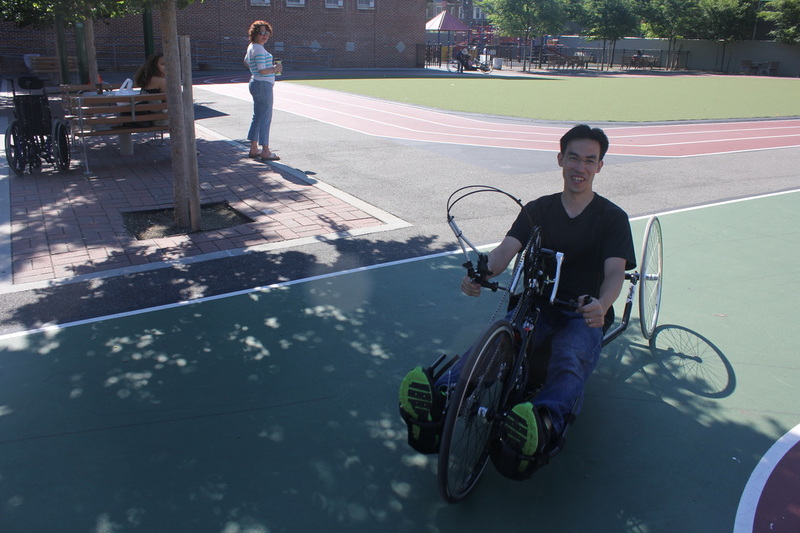 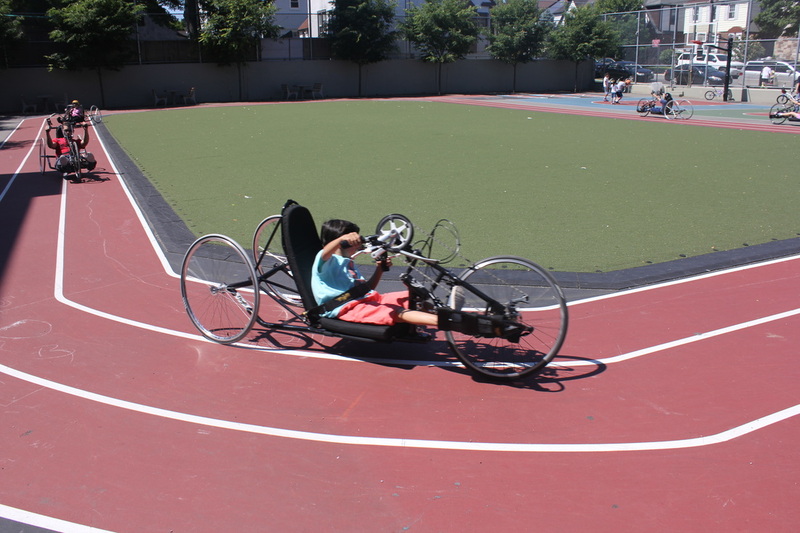 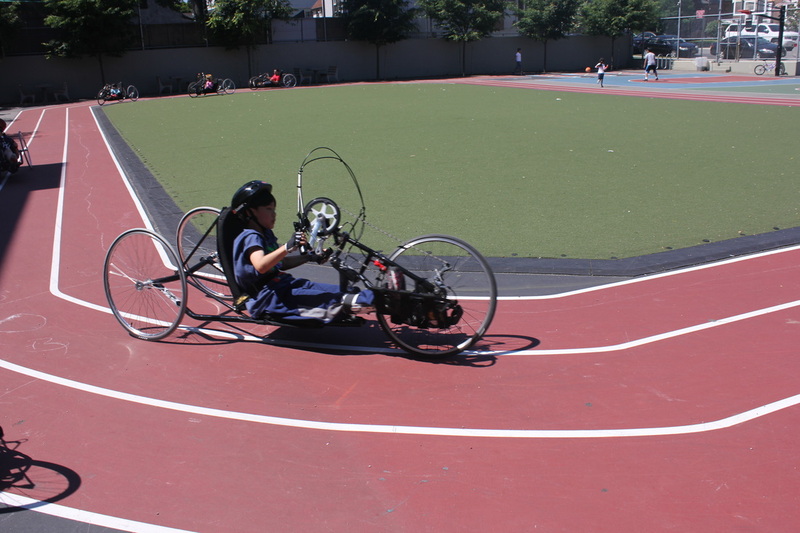 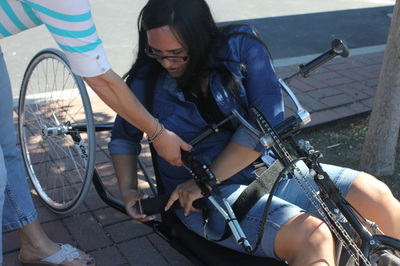 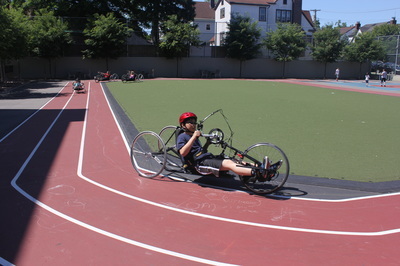 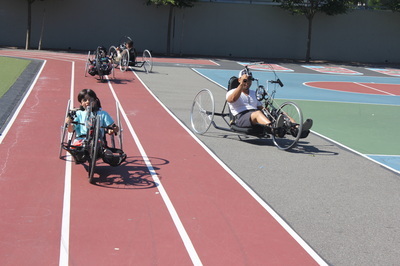 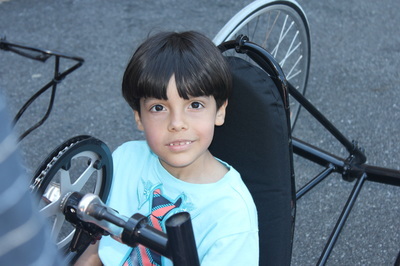 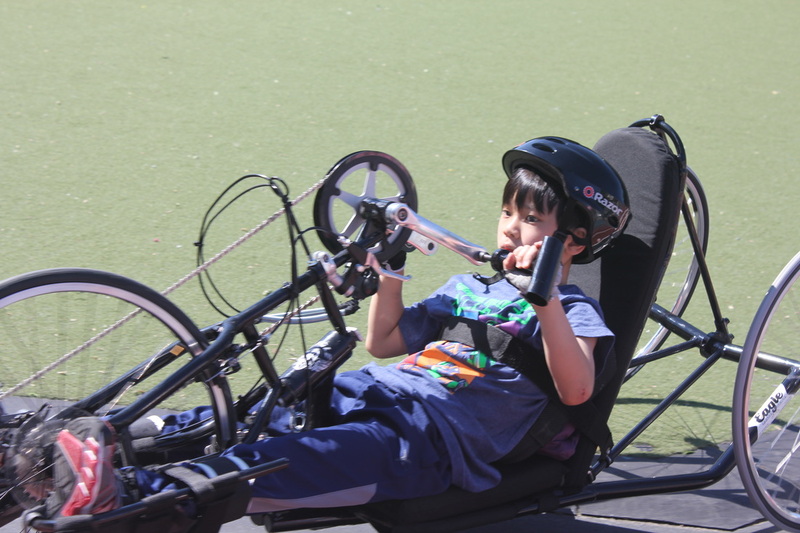 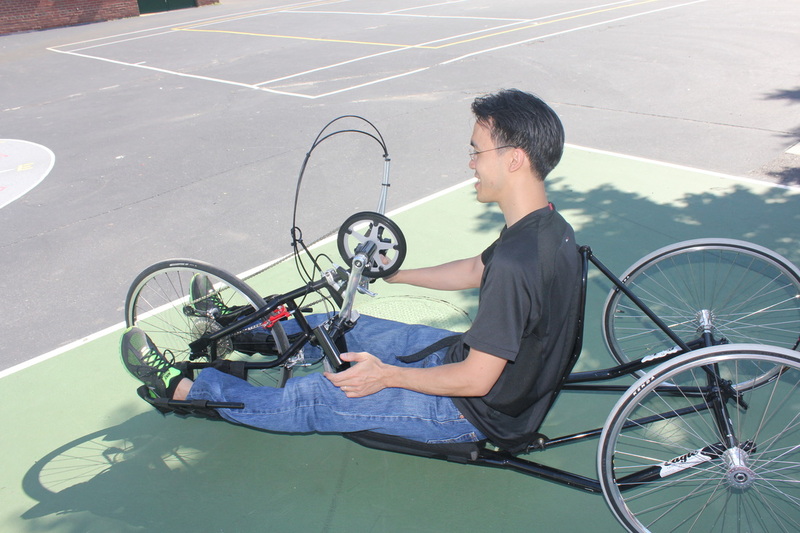 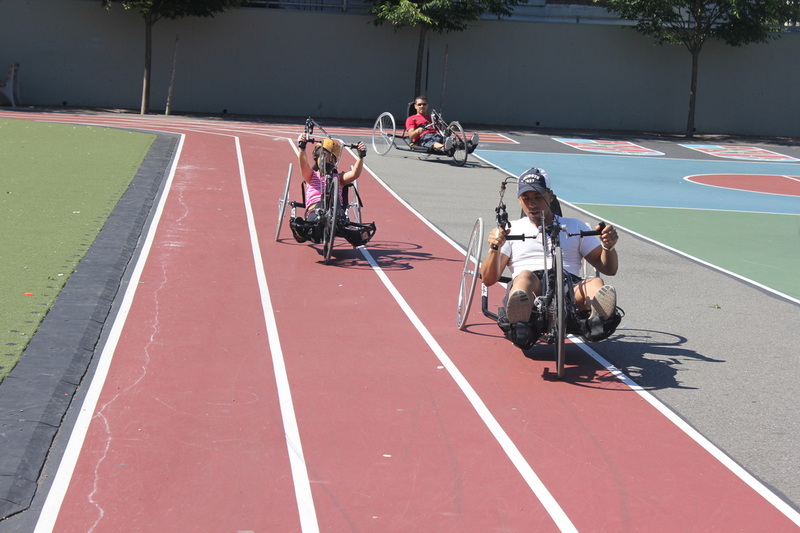 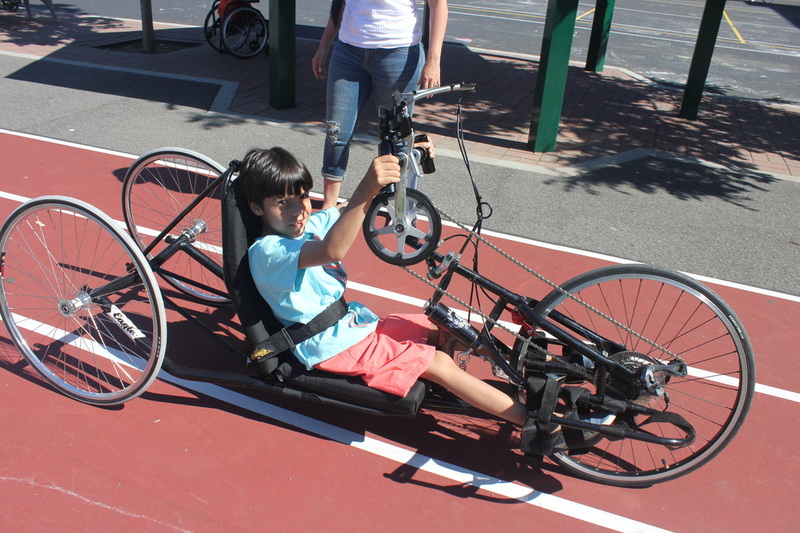 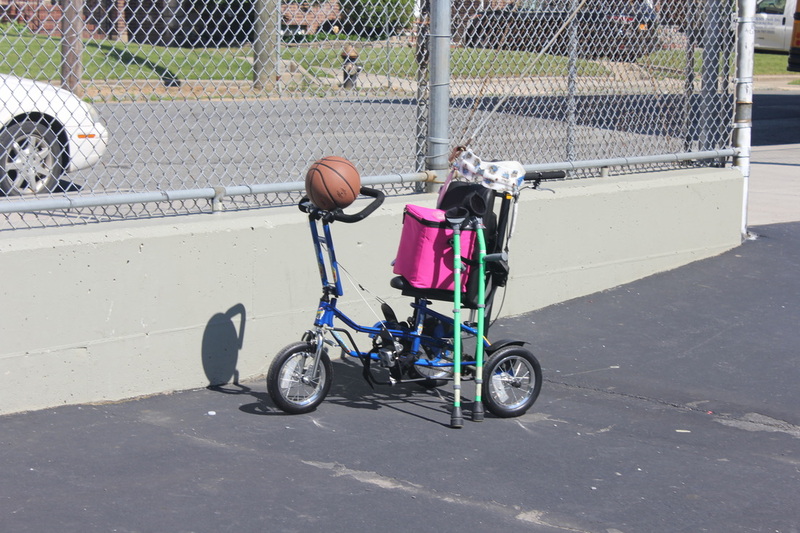 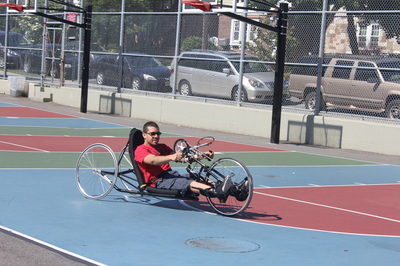 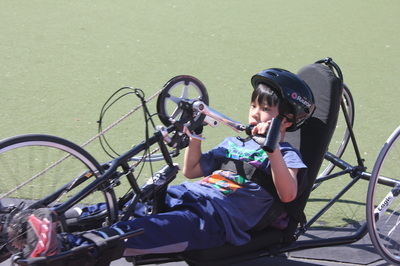 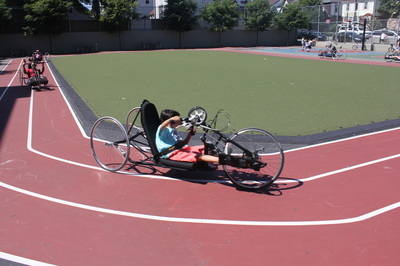 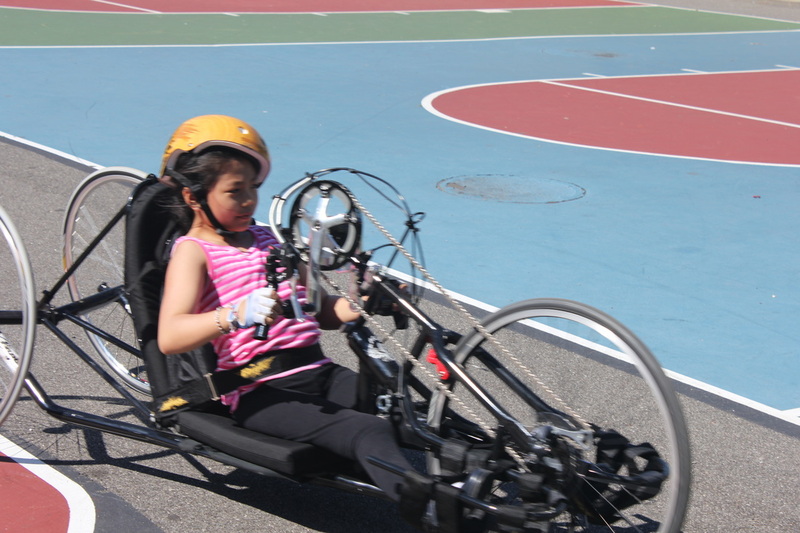 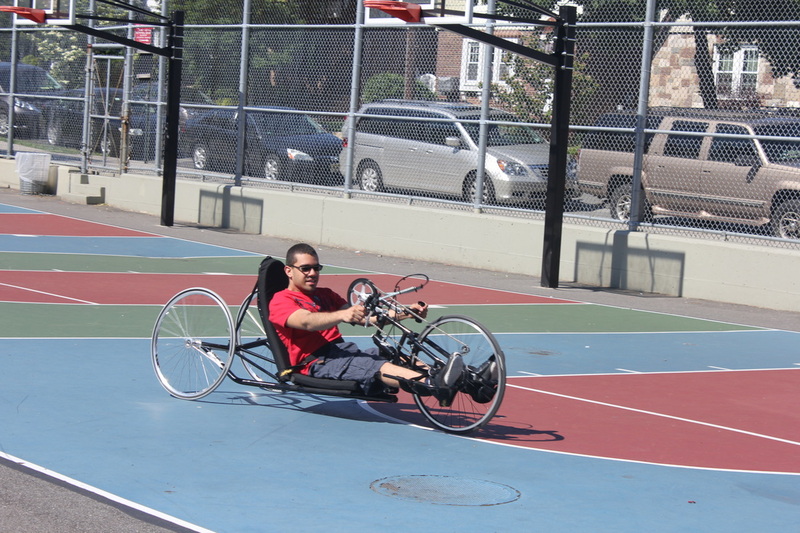 We arranged for a bunch of handcycles and got the kids out on the pavement on hand bikes. 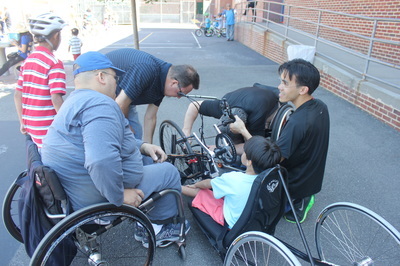 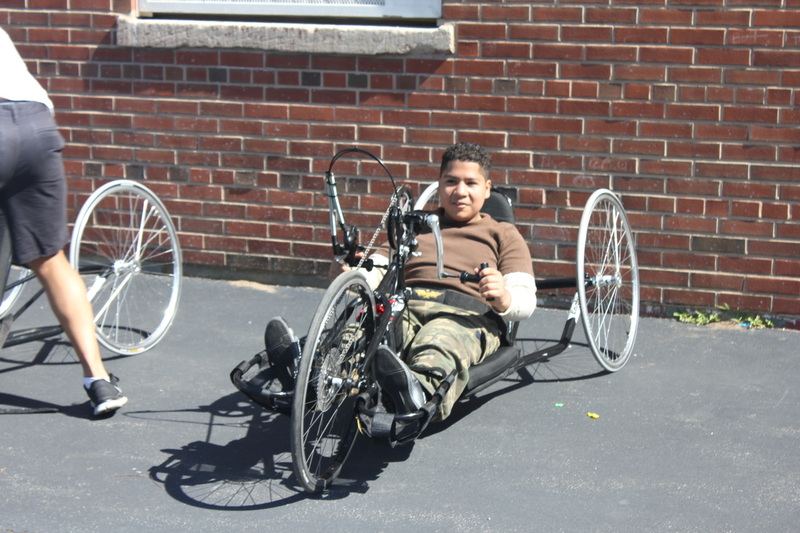 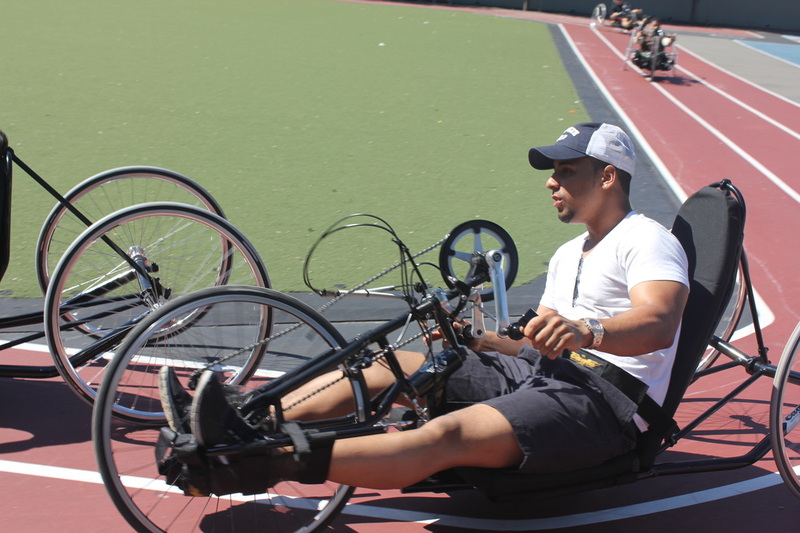 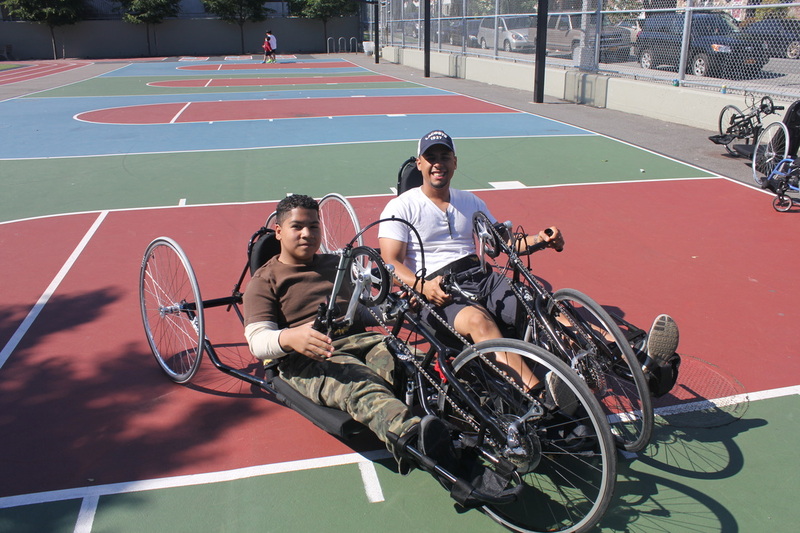 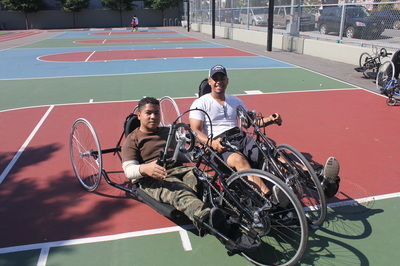 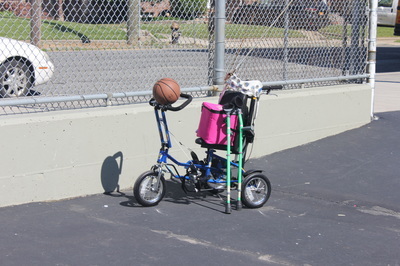 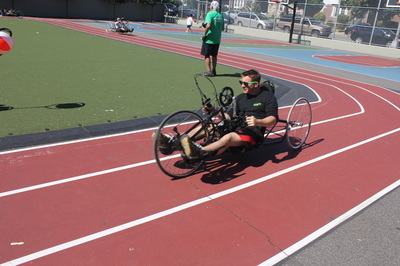 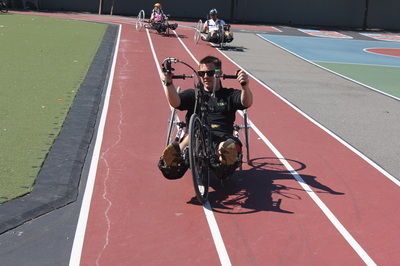 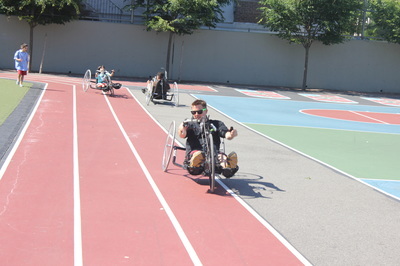 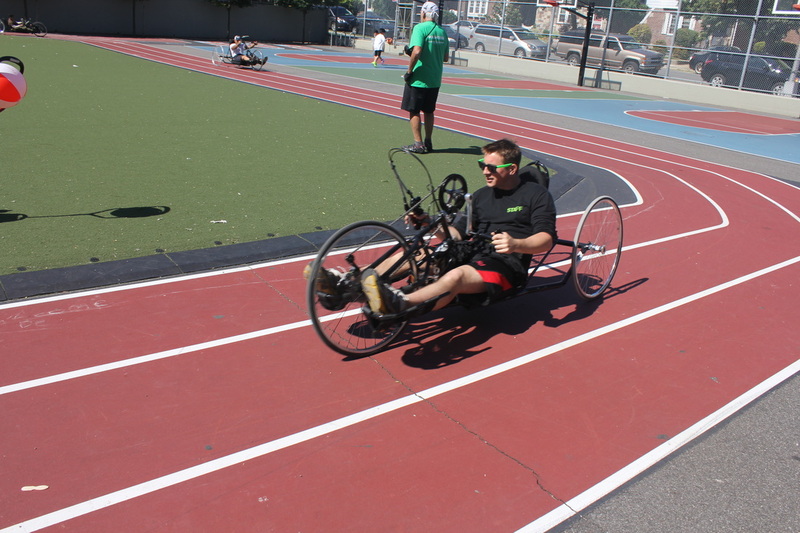 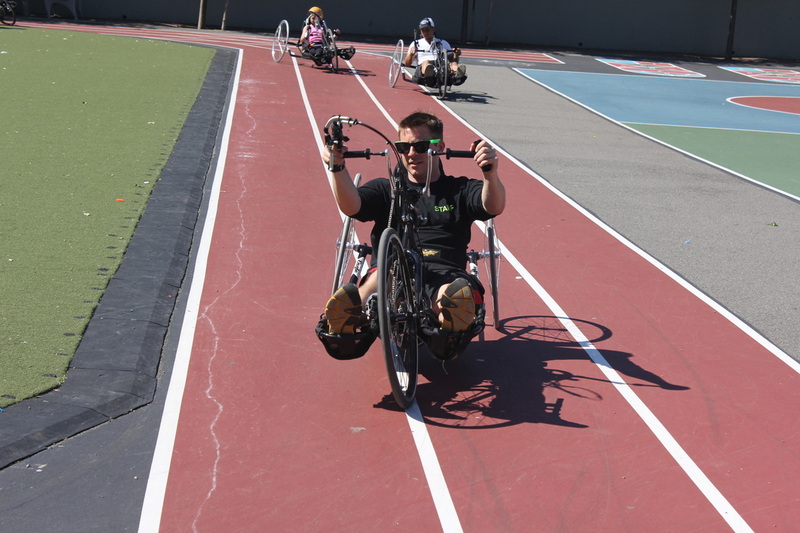 Showed the kids that although sled hockey is the best way, there are other ways to stay fit and active.